Mishief Managed American_Dragon. By:Mishief Managed. 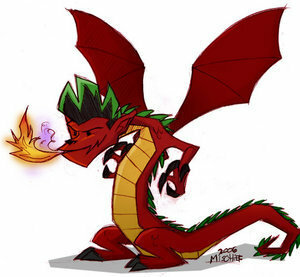 Wallpaper and background images in the American Dragon: Jake Long club tagged: american dragon jake long mischief managed adjl.